Sprague is one of Northeast America’s largest energy suppliers. 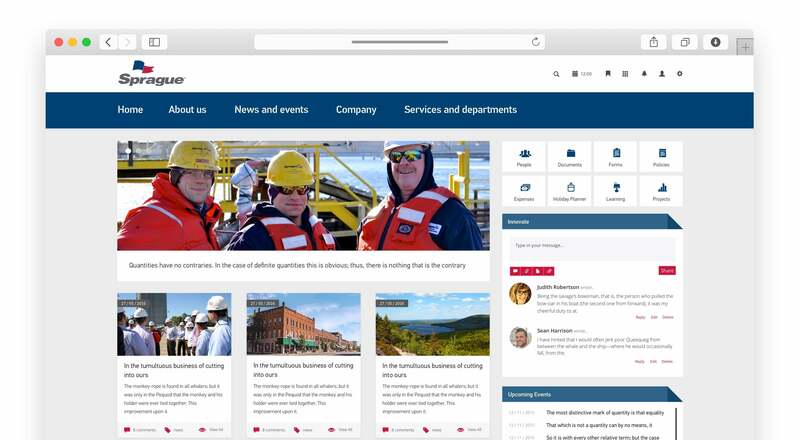 Since doubling in size, they needed a secure intranet that facilitated knowledge sharing across the company. 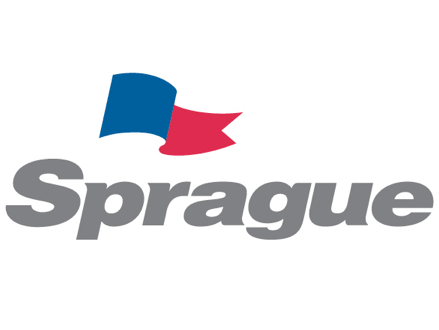 Founded in 1870, Sprague is one of the largest energy suppliers in Northeast America. With headquarters in New Hampshire and additional offices in the East Coast and Canada, Sprague has over 600 employees since going public in 2013. With a focus on customer support and online tools, Sprague is leading the way in the energy and material handling services sector. Since going public Sprague has more than doubled in size and location. They needed a simple yet comprehensive intranet solution to improve knowledge sharing across the organisation, and Claromentis fit the fit perfectly. Sprague’s new intranet provides a centralised location for company information, events, policies, and announcements. 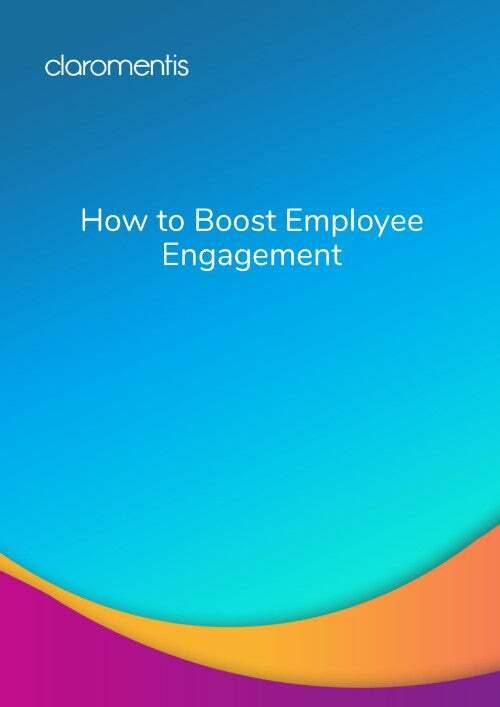 The use of personalised user profiles and bulletin boards enhances the employee experience and fosters co-worker connections. Ownership of content is also a big plus for Sprague, with teams enjoying having their own secure areas for sharing content and links.